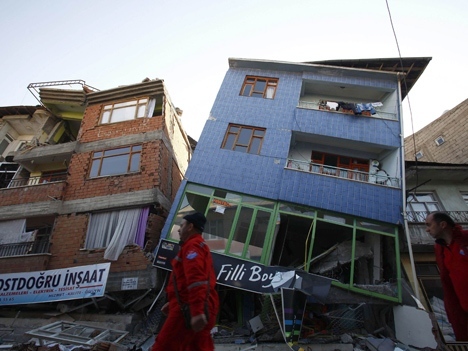 “Earthquake diplomacy” is a term coined after two huge earthquakes struck first Turkey, then Greece in 1999. 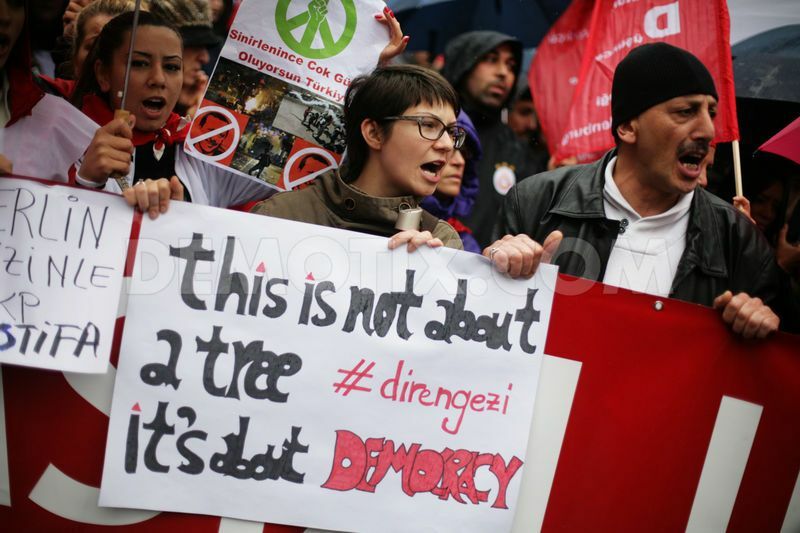 Putting aside years of mutual distrust, the Greek government immediately offered aid to Turkey when a magnitude 7.4 earthquake struck the major Turkish city of Izmit, with severe damage as far as Istanbul. Two weeks later a 5.9 earthquake struck in Athens, and the Turks quickly reciprocated. Ordinary Turks and Greeks rushed to donate blood and money to their stricken neighbors. Official relations between the two countries warmed considerably. 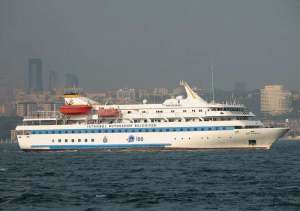 Now earthquake diplomacy may heal relations between former allies Turkey and Israel, seriously breached this May when Israeli forces attacked a Turkish ship attempting to run an Israeli blockade of Gaza, killing nine Turks in a botched attempt to take over the ship. 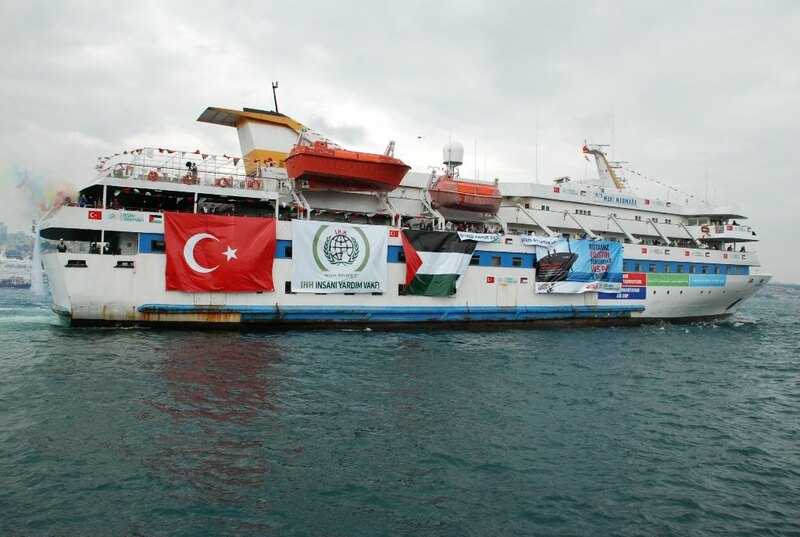 The Turkish newspaper Hurriyet reports that the Mavi Marmara, the Turkish ship carrying supplies for blockaded Gaza, had altered their course to avert a diplomatic crisis. “During our departure, we said we were going to Gaza, but the coordinates that we gave were to Egyptian territorial waters. Everyone was aware of our course to [the Egyptian port] El-Arish,” Bülent Yıldırım, the head of the Humanitarian Relief Foundation, or İHH, said today. “The situation required us to go there.” He added that the U.S. ambassador in Ankara was notified, and told Israeli authorities. Hurriyet is a credible source, not a mouthpiece for the Turkish government—far from it: it has been so critical of the government and so set on exposing corruption that the Erdogan government, in its most anti-democratic action, is trying to put Hurriyet and its sister publications out of business.